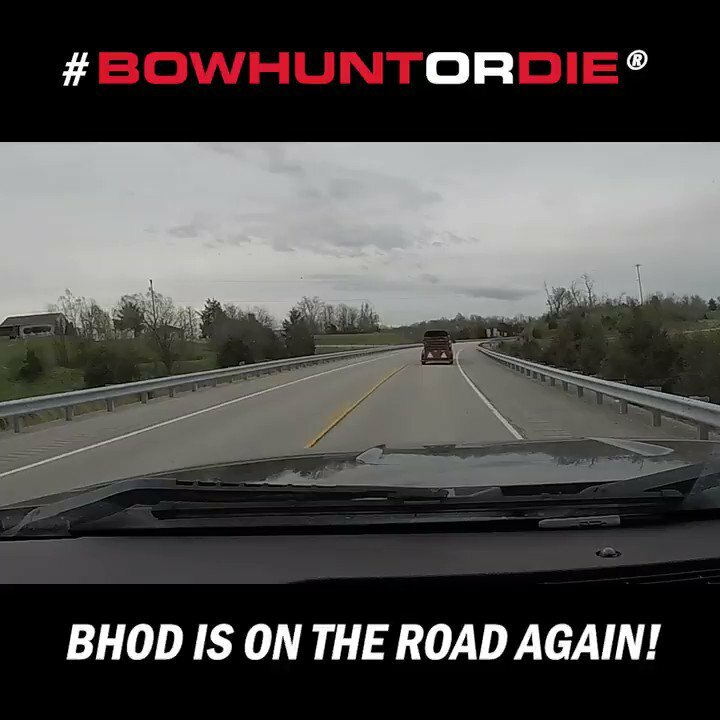 Join the Bowhunt or Die team in this episode as their luck turns around. Troy Spolum celebrates the anniversary of last years buck harvest by taking down another great whitetail. We also check in with Trevor Olson and Dan Richardson as they fill their freezers. As always the best bowhunting action is right here on bowhunt or Die.